Majestic 10 offers assistive listening and closed captioning (CC) devices in all auditoriums for patrons who may be hard of hearing or deaf. 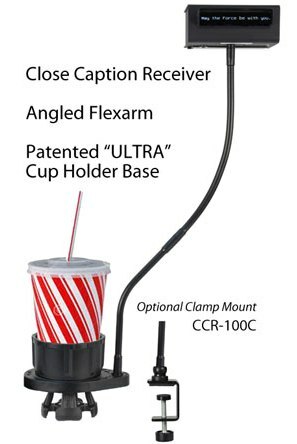 Our USL CCR100 Seat arm mounted closed caption receiver provides the patron with a private display that is attached by an angled flexarm with a base and built in cupholder. Closed captioning transmitters simply rest in a cupholder and can be adjusted to a guest’s line of sight to deliver a privately viewed written description of the film’s audio. Our USL IRS280 Assistive listening headsets can help to amplify a movie’s audio and dialogue more clearly. Guests may also take advantage of descriptive headsets in all auditoriums. 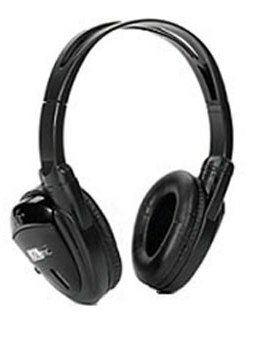 By switching to a second frequency on our USL IRS280 headset they will provide narrative information about key visual actions, film setting, and scene changes for patrons who have low vision or those who are blind. This equipment is available for use at our Box Office.